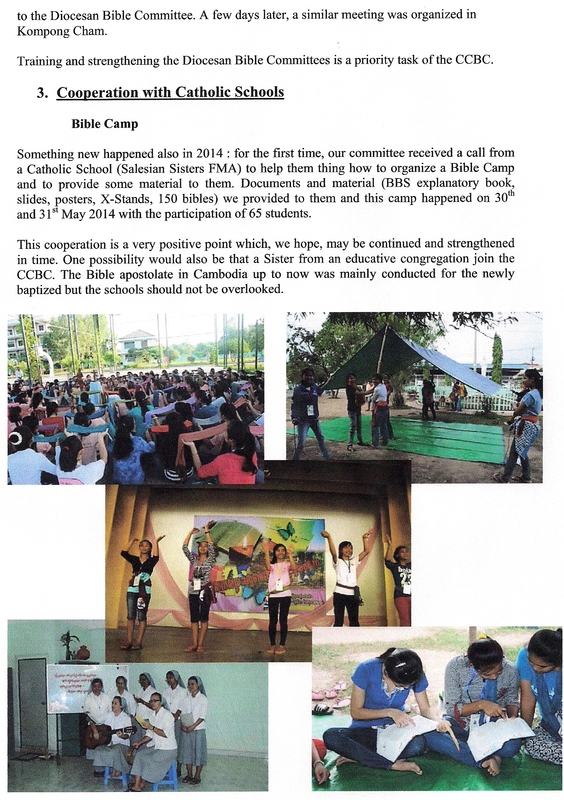 On 12 and 14 May 2016, the Cambodian Catholic Bible Committee organized a Basic Bible Seminar which was held in Battambang Church with 55 trainees. There was a priest, Fr. Sophal, and 11 volunteers to facilitate the workshop. Fr. Sophal and Battambang Bible Committee had a meeting every month in order to study the Bible, history of salvation and catechesis. They have planned to have 3 seminars per year (1st workshop for new baptized, 2ndworkshop for old baptized, 3rd workshop after confirmation ). 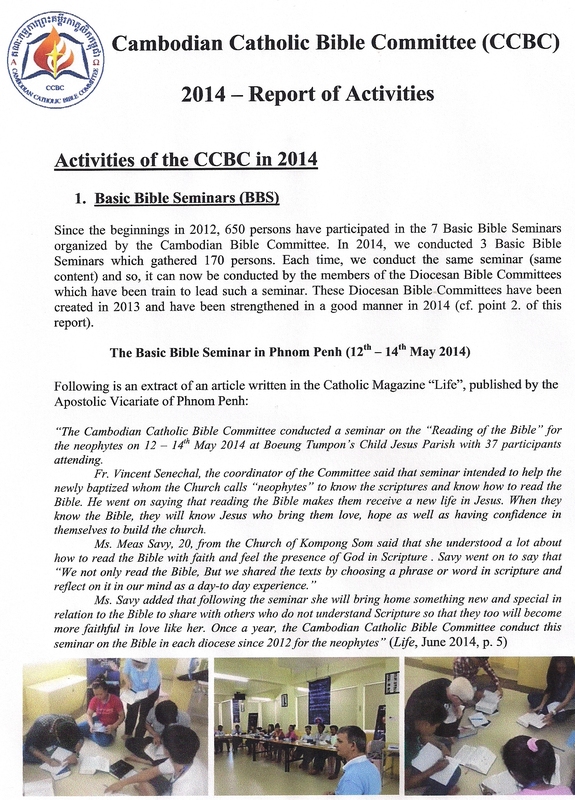 The Catholic Bible Committee of Phnom Penh organized a seminar on 22 – 25 April 2016 at St. Paul and Peter churchin Phnom Penh Thmey. There were 82 participants for the workshop of 1st level and 63 participants for the 2nd level. Bishop Olivier Schmittheausler presides the seminar and 2 Salesian sisters helped the Bible Committee to coordinate and teach the trainees. The 1st level workshop had the goal to help the participants to know the Bible better and understand the benefits of reading and practicing the Word of God. The 2nd level workshop was an introduction on the Gospel of Mark. Bishop Olivier joined it by giving a talk. Father Vincent welcomes all participants. Sister Sarin teaches lessons to participants. Msgr. Olivier blessed all the participants. 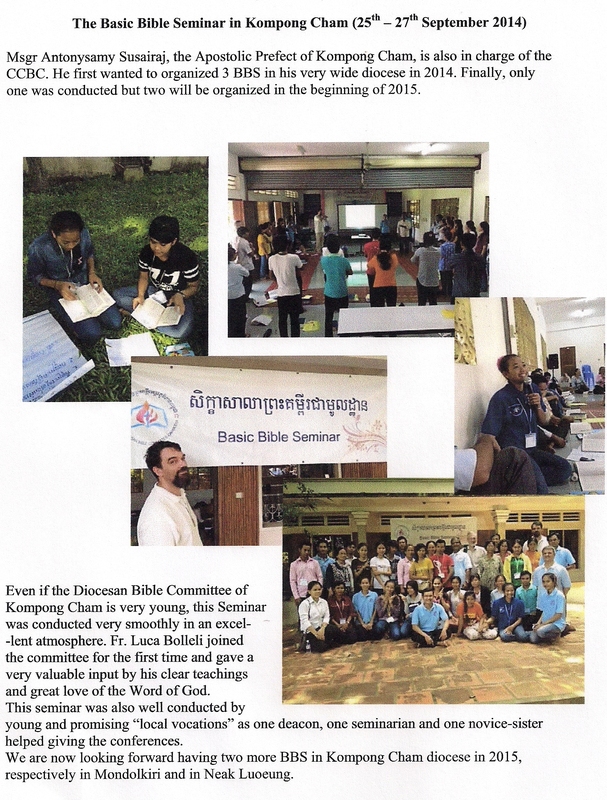 The Catholic Bible Committee of Kompong Cham had a Bibleseminar on 07-09 December 2015 at Busra Church in Mondolkiri Province with 45 participants and 4 member of the Committee. This seminar was thought especially for the Christians of Mondolkiri that is a province populated of Phnoom, a big minority group with his own language. Some of the participants were even unalphabetized! Despite all these difficulties, the Seminar worked very well due to the eagerness of the participants to know the Sacred Scriptures. 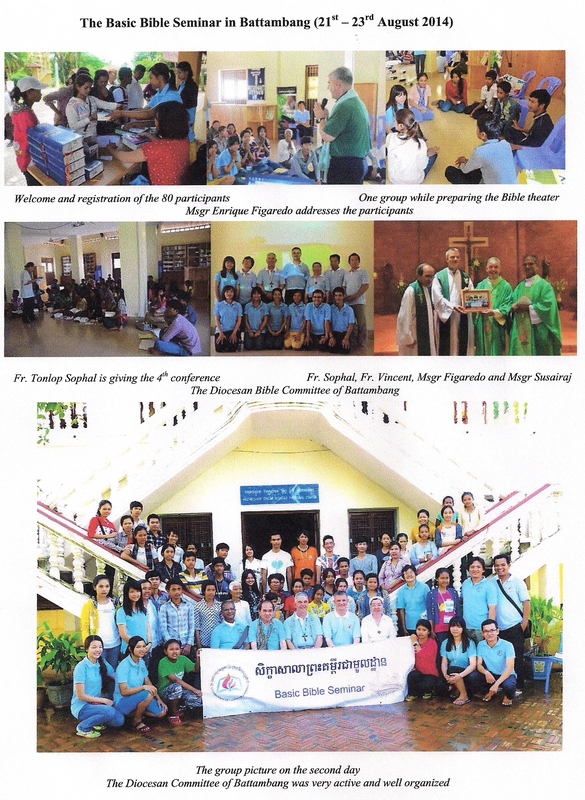 On 28 March 2016 in Mondolkiri a thanksgiving ceremony was held for the publication of the Bible in Phnoom language. In 2016 the Bible Day was held on December 6, first Advent Sunday. Materials for a Bible Contest were sent to all the parishes and communities:20 questions about Mark chapter 1 to 8. 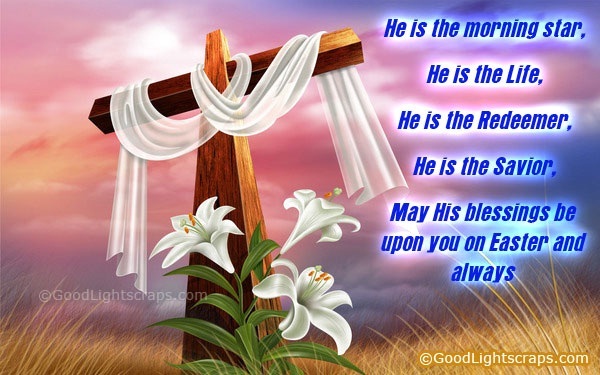 The biblical calendar was printed in 500 copies. 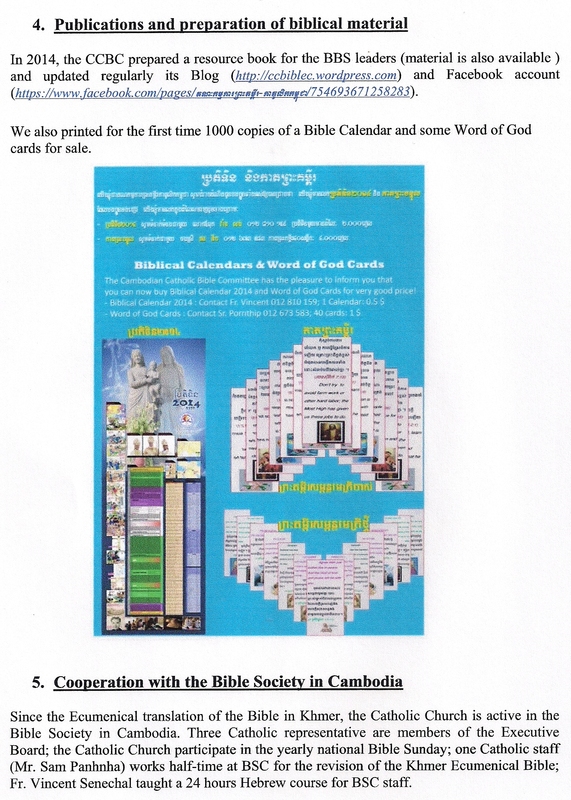 On 23 September 2016, a digital version of TKV (Today Khmer Version) Bible for Android system was launched. 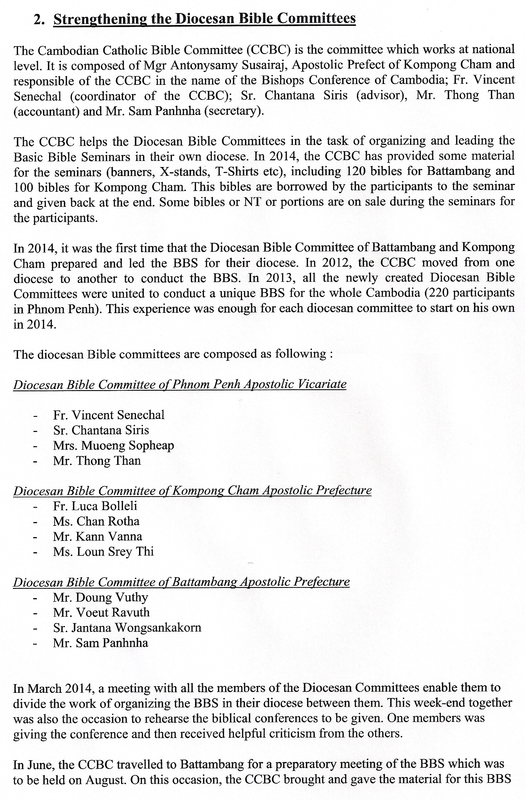 September 16, 2017 meeting of the Catholic Cambodian Bible Committee. 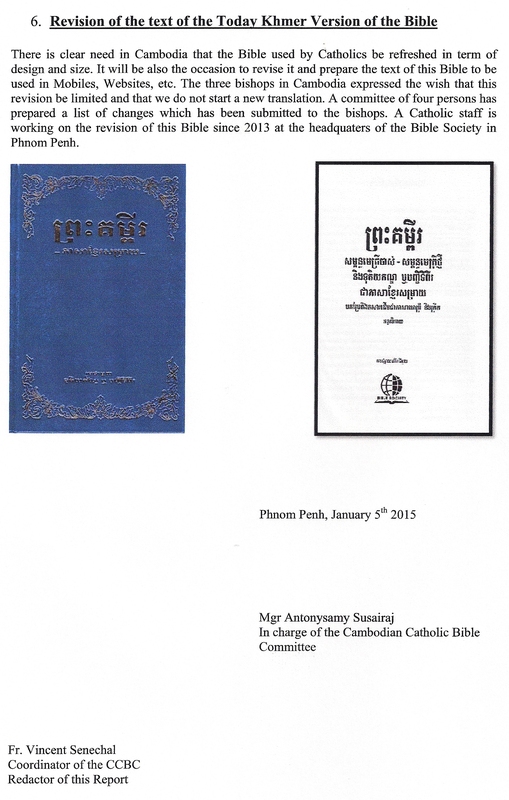 Where can I buy a Cambodian language Catholic version of the Bible? It would be wonderful!